Whew! One week of Whole30 under my belt and honestly, the fact that I still have 23 days left is pretty daunting. In all of my previous attempts of “healthy eating” I get to this point and just get a big craving for a large burger and fries or tacos. There have been plenty of times this past week where I am this close to reaching for that piece of chocolate and I have to stay aware of my actions because I am so used to stealing a few bites of whatever the boys are eating. This week has been pretty smooth sailing in terms of eating. I meal prepped a lot before hand which made life so much easier. For those of you that are interested in what I ate my first week, here is a breakdown. WARNING: It’s pretty repetitive! Dinner: Zoe’s Kitchen Kebabs, Roasted Veggies & Potato Salad. Also, YES. I was so pleased to hear that Zoe’s Kitchen offers Whole30 compliant meals. 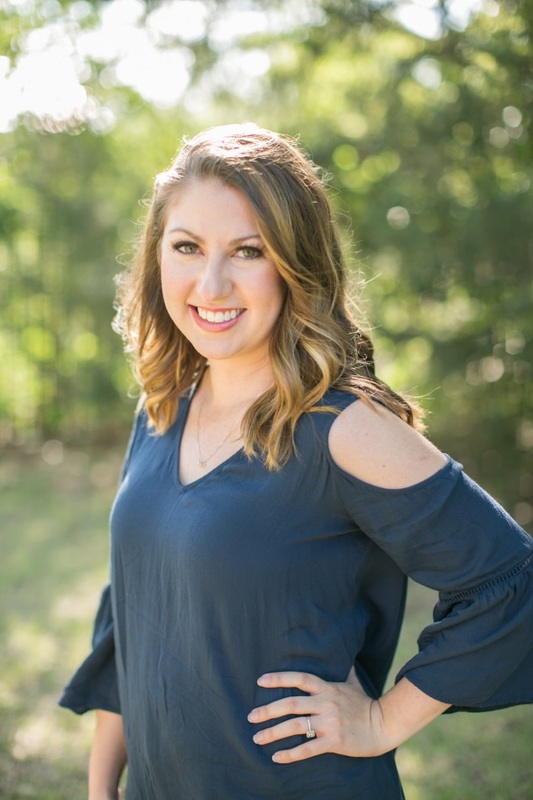 It was absolutely delicious and I am so thankful that my friends over at The Babbling Blondes shared that little fun tidbit! I have been excited to try new recipes in the kitchen. I shared the Potato Sausage and Kale soup with my sister and she loved it! The “Hangover” stage of the Whole30 (typically days 2-3) was not very bad. Sure, I was tired and lethargic, but no real headache like I remember the last time I did a full Whole30. No chocolate…or basically anything sweet after meals. I have been reaching for herbal tea and kombucha a lot instead. Staying motivated. “Yeah, I know this is good for you, but life is short. Eat the cookie” Mentality going on right now. – Its only 30 days, Jordan. Continue to try to make complete meals (protein, fat, carb) in order to get full and stay full until my next meal. 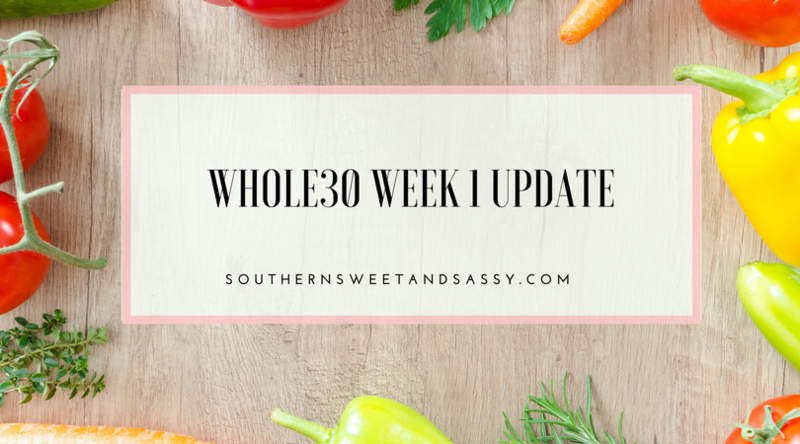 Are you doing a Whole30? What day are you on? What has been your biggest struggle or NSV this week?